Ahead of the Super Rugby season, which starts on Friday, we are making five predictions from each Conference, kicking off with New Zealand. Fletcher Smith to prove valuable asset to Hurricanes: The versatile back made the move from the Highlanders to Hurricanes ahead of 2019 and we expect him to be a superb bit of business from the Wellington outfit. Whenever Smith was given a rare chance off the bench in Dunedin he impressed, but opportunities were limited. That might not prove the case at the Hurricanes as with a Rugby World Cup looming there could be rest periods for the likes of Beauden Barrett, Ngani Laumape and Jordie Barrett while Nehe Milner-Skudder remains hopeful of being involved in the global showpiece if he can stay fit. 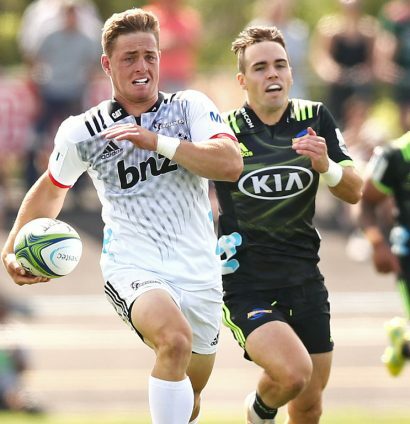 23-year-old Smith though will be fully focused on Super Rugby action and his ability to open up defences with his searing pace will offer the ‘Canes another attacking weapon in 2019. Expect a big year for a player who is set to kick on. Emotional goodbyes galore in New Zealand: Some announcements of impending departures have already been made but expect more to come in the near future. It’s always a time for change at the end of a Rugby World Cup cycle and with players reaching the autumn of their careers, it is time to look to the future and pick up a well deserved contract overseas. Already we’ve seen the likes of Milner-Skudder, Jordan Taufua, Ben Smith and more confirm their exit as New Zealand Rugby struggle for incentives such as a British & Irish Lions tour to keep their stars at home. 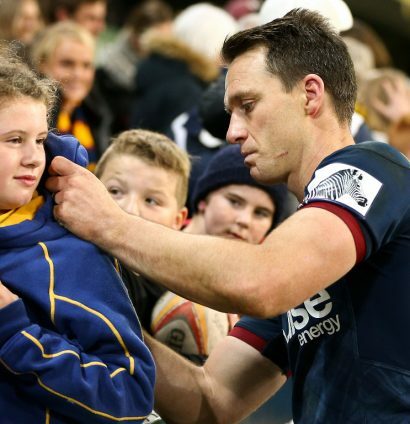 Therefore prepare for some emotional farewells as favourite sons such as Smith in Dunedin and Kieran Read in Canterbury (yet to be confirmed) bow out. This will open the door to the next wave of talent but not before tears, waving and laps of honour come June and July. Blues to finally avoid the basement: It was way back in 2013 when the Blues last finished above a New Zealand rival in their Conference. We feel that long wait will finally end in 2019 as they boast a side capable of claiming derby victories over the likes of the Highlanders and Chiefs. 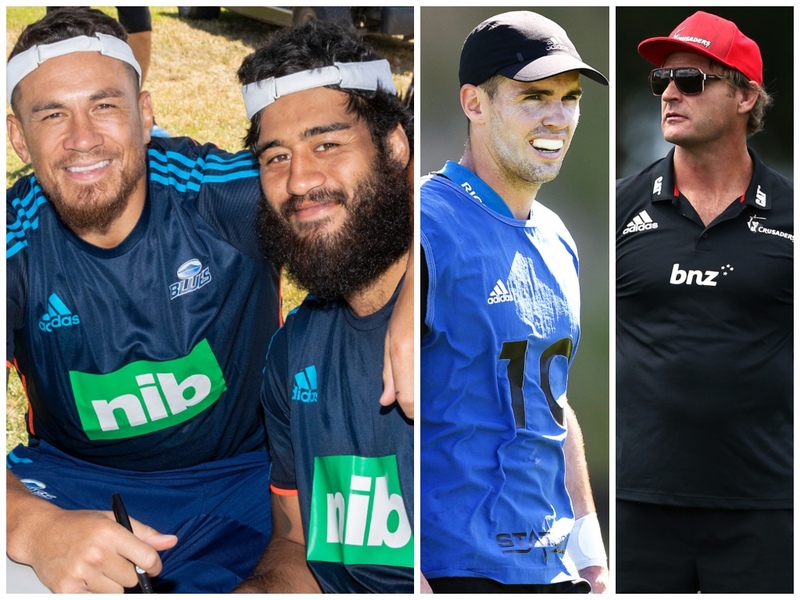 Old hands such as Sonny Bill Williams, Ma’a Nonu and James Parsons will hope to lead a promising group to a much-improved campaign under new head coach Leon MacDonald, who has a good pedigree. They’re well stocked at scrum-half with Augustine Pulu and Jonathan Ruru two excellent nines while the likes of Akira Ioane and Stephen Perofeta can unlock defences in differing, yet equally effective ways. Also keep an eye on youngster Harry Plummer, who showed in the U20 game he has a bright future that could help springboard the Blues off the bottom. Crusaders to make it three in a row: It’s hard to see any of the other four New Zealand teams wrestling the Super Rugby crown from the men in black and red this year. Perhaps that is a touch harsh on the Hurricanes, who possess a strong group under John Plumtree. However, this Crusaders side have grown and grown under Scott Robertson and he’ll be looking to impress once again with the All Blacks hot-seat still up for grabs or a big move north an alternative coaching option. They’ve recruited well as back-row Whetu Douglas returns while Brett Cameron looks a handy addition to a backline that includes the lethal George Bridge, Braydon Ennor and another Mitre 10 Cup star Will Jordan. They have huge depth and a pack that’s the best in the competition. Even with early-round absences, the Crusaders should make it three in a row. Four teams to make the knockouts: It says something that this prediction won’t raise many eyebrows. A quartet of New Zealand franchises has made the play-offs in each of the last three seasons and we expect that to become four in 2019, with their rivals from Argentina, Australia, Japan and South Africa still lagging behind in terms of quality. The Super Hero Sunday matches in Cape Town last weekend were littered with errors while Australian sides are even further behind in terms of quality. That should once again leave the door open for New Zealand teams to claim a healthy points return in those non-derby games, with the Blues and Chiefs likely to battle it out for that fourth knockout spot.